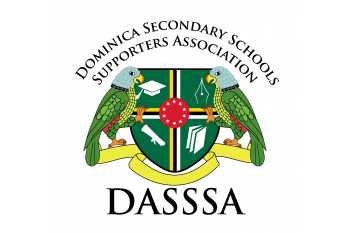 The Dominica Secondary Schools Supporters Association (DASSSA) was established in early 1990's. We provide financial assistance to schools, students. Though the focus and primary objective has been the support of secondary education, the Association has on occasion over the years assisted with causes on the basis that they furthered the development of the Youth, be they at secondary school or elsewhere. 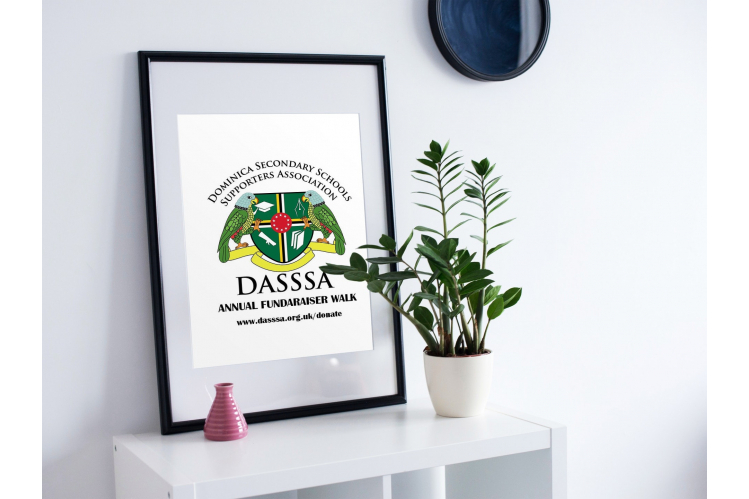 DASSSA’s ability to pursue its objectives is due essentially to the generosity of like-minded individuals who share our Beliefs that Education is the ultimate gateway to the alleviation of poverty while enabling individuals to grow and achieve their ambitions.